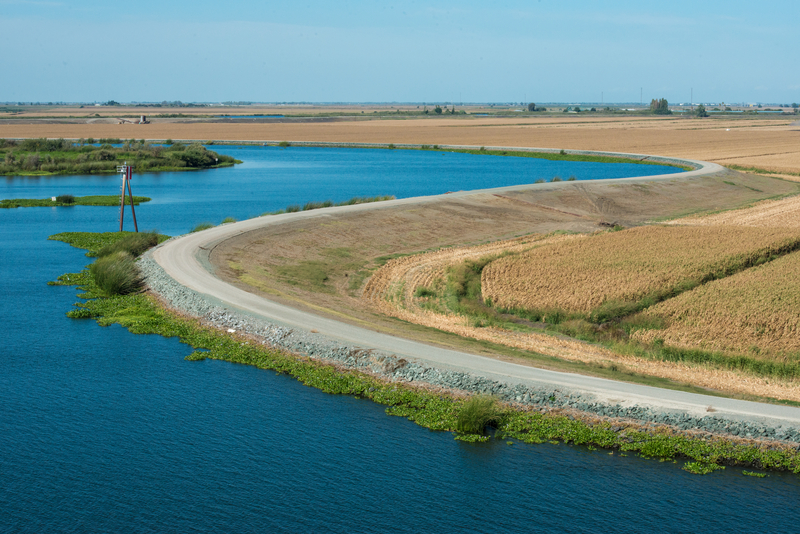 This is this first in an intermittent series of articles on the future of the Sacramento-San Joaquin Delta. We keep searching for what is broken or missing so we can fix or replace it. The thinking is that if we can return or repair these parts of the ecosystem, native aquatic species will recover sufficiently to be resilient in the future. Likewise, fixing what is broken in the Delta has been a daunting if not quixotic pursuit. Scientists for the most part take the classic “reductionist” approach of breaking down complex problems into smaller and simpler units: (1) Identify the ecological features that are damaged or in short or excess supply, (2) pinpoint factors responsible for these problems, then (3) take steps to improve conditions factor by factor or species by species. 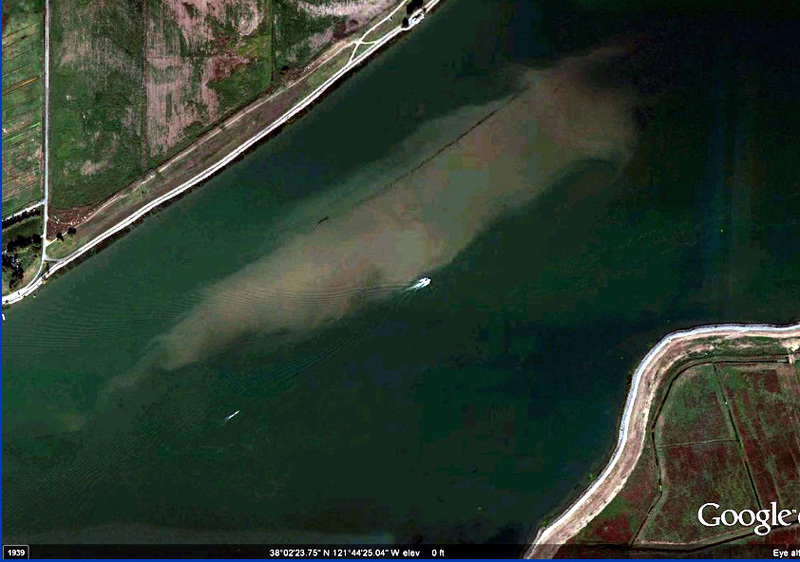 This painstaking process has unquestionably improved our understanding of how the Estuary works. But for all the reams of studies produced over the past 30 years we have yet to arrest, let alone reverse, the ongoing decline in pelagic fish populations and ecological health of the Delta. Reconcile what we would like to have the Delta be like with what is possible, using our understanding of the historical landscape and its remnant physical features as design guides. Focus on returning the physical features where ecological processes occur — islands, marshes, deep areas, shoals, shallows, littoral edges, eroding streambeds and riparian corridors — without necessarily worrying about identifying or understanding the precise effect these actions will have on the species of concern. Put mud flats where mud flats would go, tidal marshes where tidal marshes have been and are likely to endure. Put open water next to shallows. Work with alien species as part of new, unprecedented estuarine ecosystems. Return estuary-like features to the estuary and the natural arrangements between geomorphic elements and habitat will re-establish and re-configure themselves. Ecosystems are, after all, self-regulating and self-organizing, even as they change through time. Systems ecologists have struggled to teach us this and we should be willing to learn, given our relative lack of restoration success in the estuary (see Jorgensen 2012). Creating habitat interfaces or “edges” like those visible in the photograph below would be a good start on fixing our estuarine system. We need to make choices and invest resources in the absence of perfect knowledge of the ecosystems being managed. This doesn’t mean we dispense with scientific rigor or altogether abandon the reductionist or species-based investigations. Rather, we should view the estuary more as a system than an assembly of parts and let the ecosystem itself sort out the particulars. We cannot afford to wait until we’re sure about what will work. Because the pace of rigorous science proceeds slowly we’re unlikely to gain sufficient additional understanding about estuary functions over the next decade to make bold, large-scale changes in management. Yet the demands for a better functioning Delta ecosystem exist now. It’s questionable whether we can even predict the total outcome of our restoration actions in a changing self-regulated system. Species in ecosystems as complex as estuaries can change roles in unexpected ways, like switching from one prey to another or shifting habitat use in response to a competitor. We must take the ecological gamble. Provide the types of flows, landscapes and habitat mix we already know make for a better functioning ecosystem. Stand back and let the Bay-Delta reorganize itself the way estuaries do – and learn to live with the outcome. Jorgensen, S.E. 2012. Introduction to Systems Ecology. CRC Press. 360pp. Rosenzweig, M.L. 2003. “Win-Win Ecology: How the Earth’s Species Can Survive in the Midst Of Human Enterprise“. Oxford University Press, 209 pp. This entry was posted in Sacramento-San Joaquin Delta and tagged Sacramento-San Joaquin Delta, Steven Culberson. Bookmark the permalink. A work-related thingy, with a lot of help from my friends and the UC Davis Watershed Science Center. I am inquiring about using the first picture you have on your post, for an educational research project. Please let me know if you will grant us permission to use it. Yes, you may use it. Please credit the author, Gabrielle Boisrame, for the image.